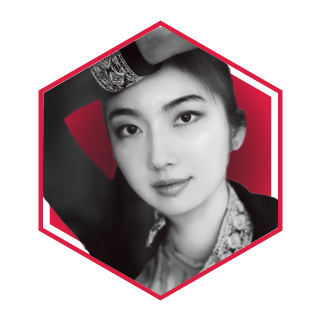 Born into a literary family, Annabel Yang has been reading the classics since childhood and went on to study art history with a particular focus on the Renaissance. She has even written a book entitled In-depth Study on Renaissance. In January 2017, Annabel established Boundless Books, and introduced and published many top-quality art books in cooperation with the UK’s Phaidon Press. She also opened a physical bookstore, Boundless Books, in the National Centre for the Performing Arts in Beijing. Annabel has held art and culture exhibitions and lectures and launched cross-brand collaborations that penetrate contemporary life and realise aesthetic communication.